SUMMER RETAIL SALE! ALL RETAIL IS NOW 25% OFF. 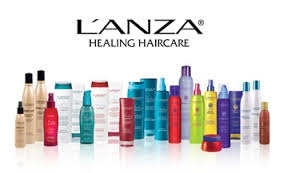 COME IN AND STOCK UP ON ALL YOUR HAIR PROUDUCTS WHILE SAVING MONEY.